What Unacceptable Gifts Knee Injury Can Offer You? Most of the people are hit by minor injuries in their lives. 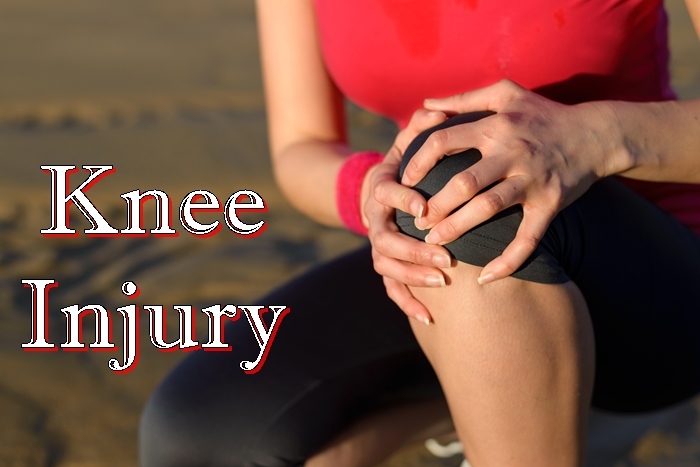 Knee injuries occur during sports, home activities, work-related tasks or recreational activities. Apart from this, knee injuries may occur from the diseases such as osteoporosis or arthritis. What’s more? 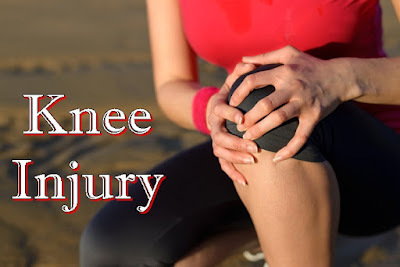 Sudden (acute) actions like; abnormal twisting, bending the knee, or falling on the knee may cause serious knee injuries. This sudden fall further to pursue pain, bruising, or swelling and the chance may be severe as it develops within the minutes of the injury. What else? Nerves or blood vessels of your structure may be pinched or damaged during the injury. The chance arises that your lower leg may feel numb, weak, or cold; tingle; or look pale or blue. What Does Acute Injuries Include? The Astra Health Center has best possible treatment for a knee problem or injury, which includes first aid measures, rest, bracing, physical therapy, medicine, and, in some cases, surgery. Check your symptoms first and, decide if and when you should see a doctor at Urgent Care Jersey City. Have a safe and happy life!